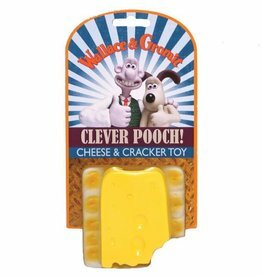 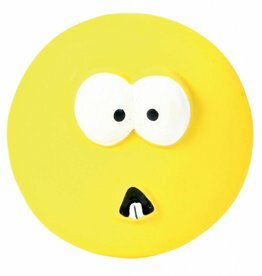 Dog toys made from Latex. 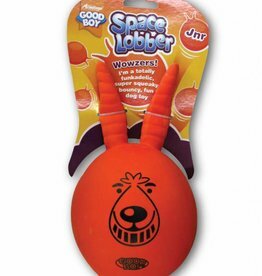 Doggy Dolittle Piggy Ball Dog Toy. 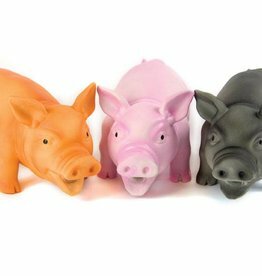 Doggy Dolittle Latex Piggy Dog Toy. 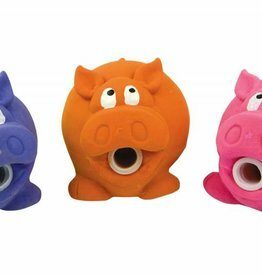 'Piglet Size' 14cm/5.5"
The realistic piglet design 'squeaks' giving out a pig noise that your dog is sure to love. 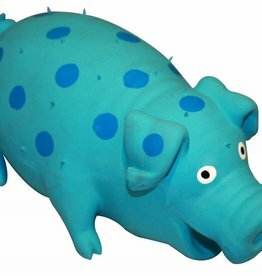 These funny, grunting pigs are a great toy for games of throwing and catching and the entertaining sound will keep both pet and owner entertained for hours and help keep boredom at bay. 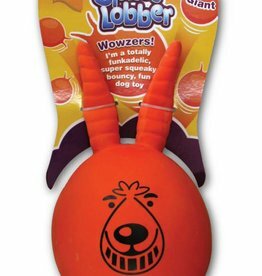 Throw and fetch toy. 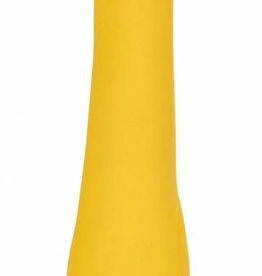 Measures 115mm/4.5"
Made from latex, with a polyester fleece filling, and a squeaker.